Cement mill is the grinding machine that used in cement production process, is the key equipment to mill the material that after crushed. Applied Materials: cement, cement clinker, construction waste, gold ore, iron ore, quartz stone, copper ore, etc. Cement mill is the grinding machine that used in cement production process, is the key equipment to mill the material that after crushed. 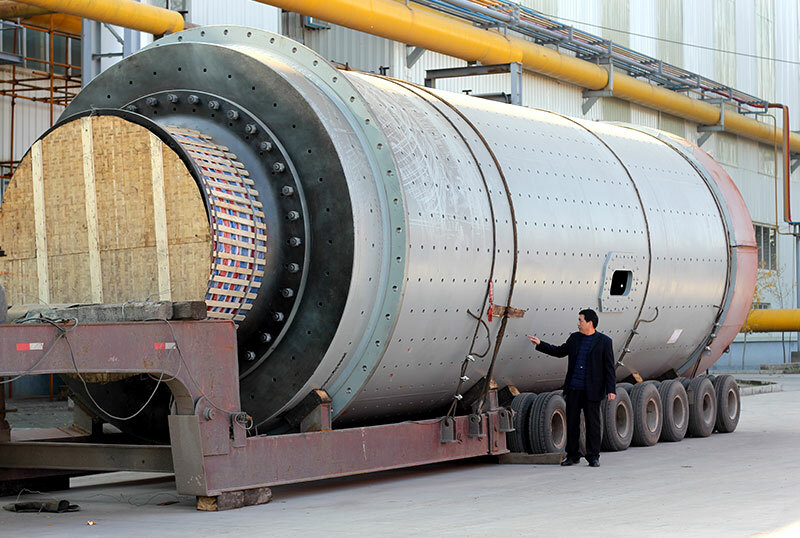 And the cement mill is the most commonly used is the ball mill. Cement grinding is the last step in the cement production process. 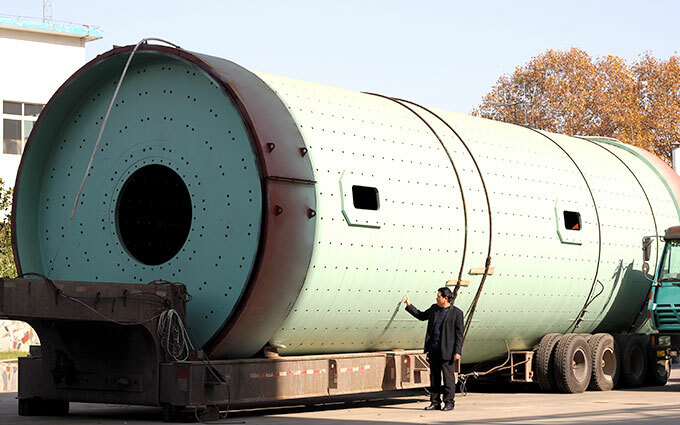 During cement grinding process, cement mill is responsible for grinding the cement clinker to the demanded granularity and fineness, this process determines the quality of produced cement. And as for ensuring the quality of cement, we need to grind the cement clinker again and again. 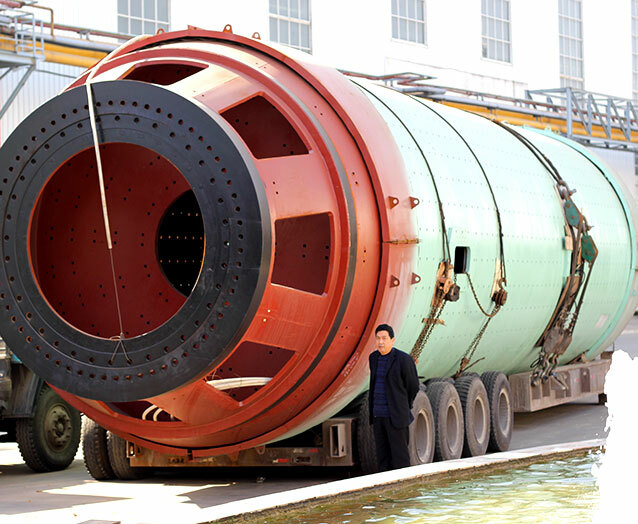 So, the quality of the cement mill also indirectly determines the quality of the cement, of course, the production process will also consume a lot of power, the energy consumption has reach to 35%-40% in the entire cement production line. 1. 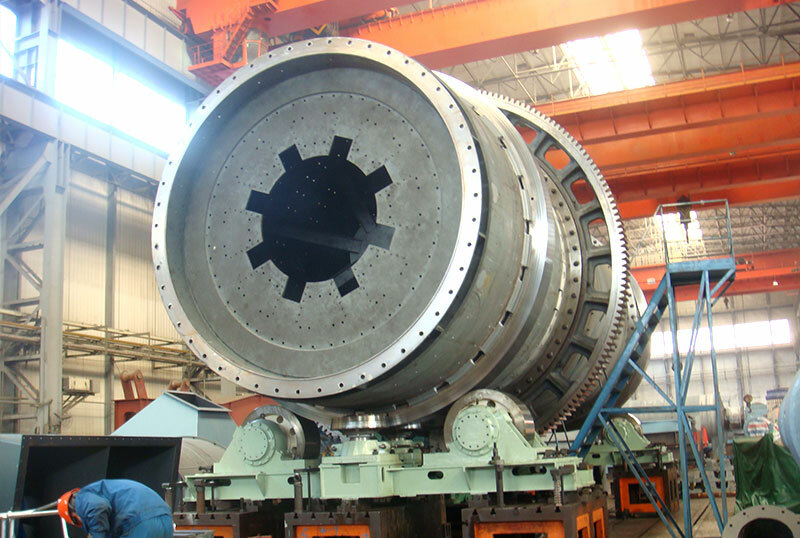 Zhong De cement mill in the power consumption is lower about 10% than other grinding mills, it’s not only improved the economic benefit of clients, but also reduced the production costs. 2. 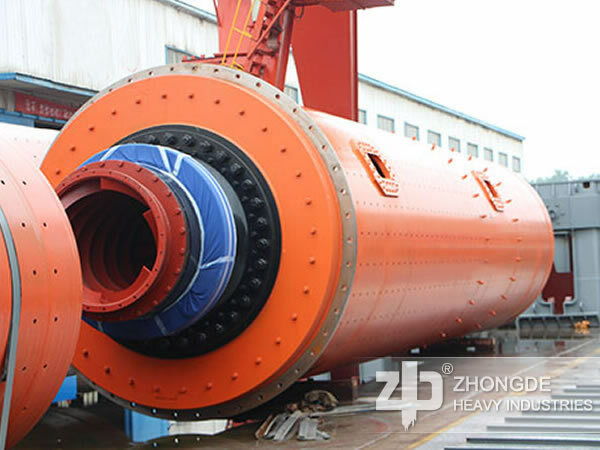 The temperature of cement which produced by Zhong De cement ball mill can reduced by20-40℃, that ensures the quality of cement, and the finished cement granularity and fineness can be adjusted according to the needs of different clients.